Oh my, this Top Ten Tuesday list could get REALLY long. 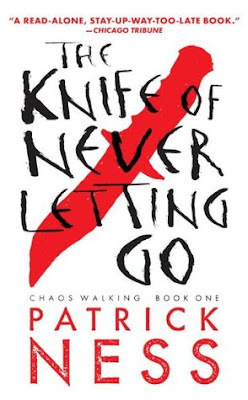 I have SOOOOOOO many books that have been on my TBR for way too long. Here are just a few that I'm hoping to read this year!! As I mentioned above, I have SO many books that I could put on this list. My TBR is huge, and I feel like I'm always adding more than I take off it. I really am hoping to read all of these books this year... Wish me luck!! Oh nice! 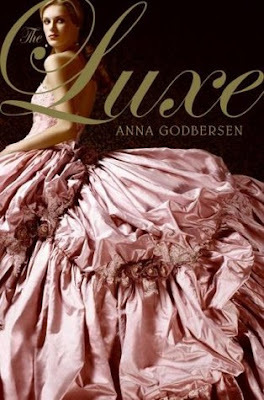 Read a few of these like Etiquette and Espionage, Not a Drop to Drink, The Diviners, and Legend! 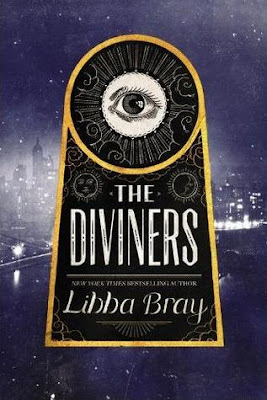 I still need to read the sequel to NaDtD, and the remaining books of The Diviners. I complete both Legend and E&E though! lol! Hope you get to read these sometime soon! Among these, they were all great reads! 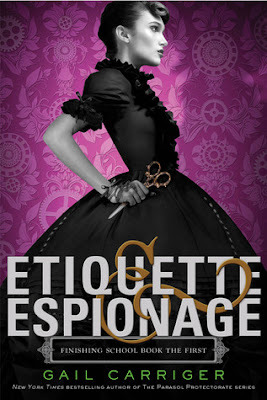 I have quite a few Gail Carriger books but haven't picked one up yet - so many people rave about them that I don't know what's stopping me. 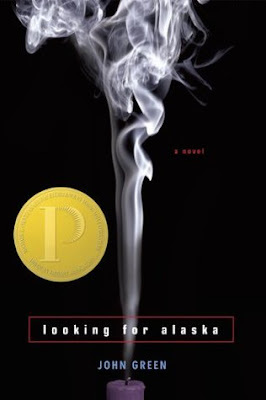 Oh yea, other books! 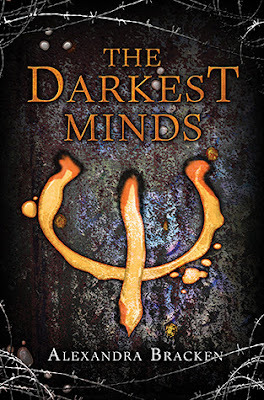 I have The Darkest Minds in my list too! 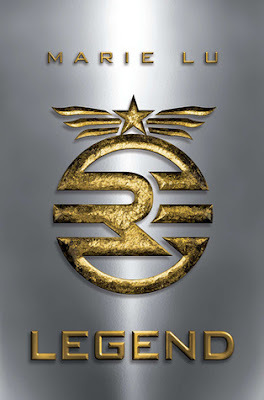 Do read Legend, it is amazing. 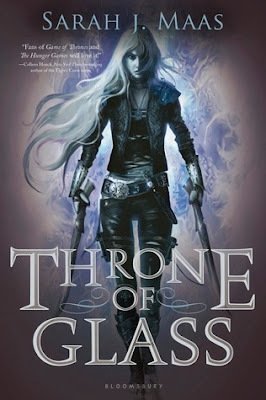 I am not a fan of the Throne of Glass series, but I loved the first two books - it went downhill from there for me. Yeah I had trouble narrowing THIS one down! 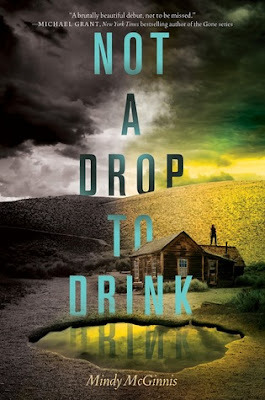 Not A Drop To Drink was a book I really wanted to read, but never got to. Hopefully one of these days I'll rectify that! 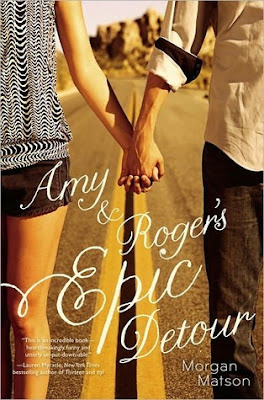 "Looking for Alaska" and "Amy and Roger`s Epic Detour" were really enjoyable. They did not blow my mind, but I had fun reading them.